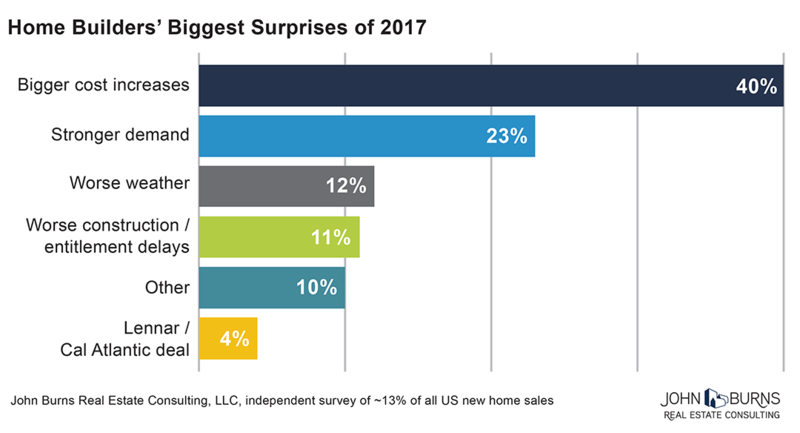 Over 300 home building executives told us their biggest surprises of 2017. Although they anticipated cost increases, 40% told us that the extent of those increases surprised them the most. Stronger than expected demand (especially in the last few months) surprised 23% the most, followed by 12% reporting worse than expected weather—most of whom build in Florida and Texas. Labor costs continue to escalate as builders pay up to get and keep construction trades on the jobs. Stronger than expected sales have pushed construction trades to the limit, with the lack of immigrant labor noted by most builders. Materials costs continue to rise, especially lumber, drywall, and concrete. Our monthly survey of the biggest lumber and materials dealers in the country continues to show cost increases, with the strongest demand for roofing, siding, cabinets, and kitchen and bath accessories. Land prices continue to increase, in part due to more difficulty obtaining entitlements. Our quarterly land broker survey and Finished Lot Value Index now show that finished lot prices exceed the prior 2006 peak by 2%. An additional $11 billion in building materials demand to clean up Florida and Texas drove prices even higher, and we expect another $10 billion next year as the repair efforts continue. As reported in our monthly Building Products Industry Analysis and Forecast report, we believe building materials spending rose 9% this year and should rise another 5% next year. Weather impacts in Texas and Florida. Hurricane Harvey caused much more damage to Houston than Irma created for Florida. Houston builders unsurprisingly mentioned weather impacts as their biggest surprise, along with some Austin and San Antonio builders. Only Naples and Fort Myers builders mentioned Hurricane Irma’s impacts as their biggest surprise. Delays add costs too, particularly in the Northwest. 11% of builders nationally cited a range of delays that add frustration and costs, including waits for jurisdiction approvals, site work and building permits, inspections, and power installations. 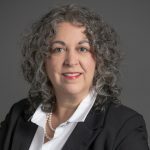 Northwest municipalities were understaffed to handle the workflow from several years of escalating new home demand, particularly in Seattle. 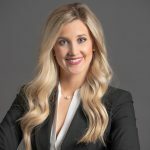 In Houston and parts of Florida, the jurisdictions are prioritizing disaster recovery and remain shorthanded relative to demand for new homes. Slower than expected housing demand plagues the Northeast, Atlanta, and Chicago. Northeast builders expected strong results in 2017. While new home sales rates improved in Washington, DC, Richmond, and Philadelphia, builders still struggle to achieve predictability and steady pricing power. Slower summer sales in Atlanta, especially for homes priced above $400K, surprised builders who enjoyed a solid start to 2017. Chicago continues to lag the housing recovery despite resale market strength. Surging new home demand in Southern California, the Midwest, Florida, and the Southwest. Favorable economic conditions and properly targeted product led to increased new home sales in these regions. We upgraded our market strength ratings to Strong for San Diego and Riverside-San Bernardino this year, given the robust sales rates and year-over-year price appreciation. Minneapolis and Indianapolis builders report normalized sales rates this year as steady resale price appreciation helped narrow the gap between new home and resale prices. Orlando and Tampa builders note strong demand in 2017, supported by job growth and low resale supply, and we forecast continued strength in 2018. Las Vegas and Phoenix builders and masterplan developers relished the much improved sales in 2017. These metros continue to gain jobs and broad-based demand. Significant labor shortages and rising costs challenge Northern California, Southwest, and Southeast builders. 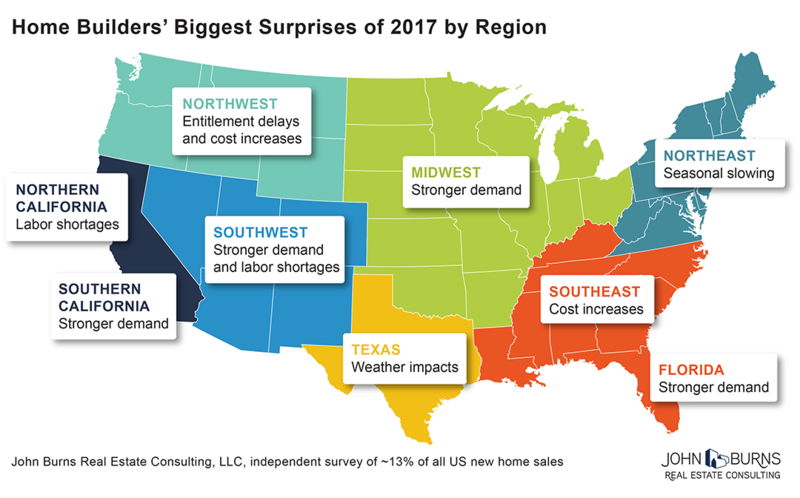 After a delayed housing recovery, Southeast builders were surprised by the scope of labor shortages and cost increases in 2017 as construction volume bumped up against the trades’ capacity. Our monthly builder survey confirms that Northern California and Southwest builders have experienced annual construction cost increases above the national average. The challenges will continue in 2018. We do not expect the broad-based labor shortages and related cost increases and delays will resolve in the near future. We also do not anticipate regulatory approval hurdles to ease, jurisdictions to add sufficient staff to handle bottlenecks, or lot and land prices to decline. All of these factors contribute to new home prices remaining high and thus construction volumes staying well below historical levels. Home builders agree that the surprises of 2017 were better challenges to manage than the downturn’s lack of demand. We have been surveying builders nationally since 2008. For more information about our builder and land broker surveys, please contact Jody or Devyn. For more information on building products analysis, please contact Todd Tomalak. However, don’t expect an immediate reply, as our entire company will be enjoying the holidays with our families and will return on January 3, 2018.